Well, I'm sure I don't need to tell you what this is about, as it's been on so many other blogs.. but yes, it's a GlossyBox review. I have seen a little bit about these on a few of my regular reads, but wasn't too sure about them. So when they contacted me asking if I'd like to try one out, I thought, why not. I love buying new beauty products, but I don't have a lot of money to splash around, so I can never afford to buy mid to high end products. Part of the reason I've been put off GlossyBox - in case I get hooked on something I can't afford! This is definitely a product that I need. I suffer with frizz and try all manner of things to settle my hair down. Usually, to no avail. 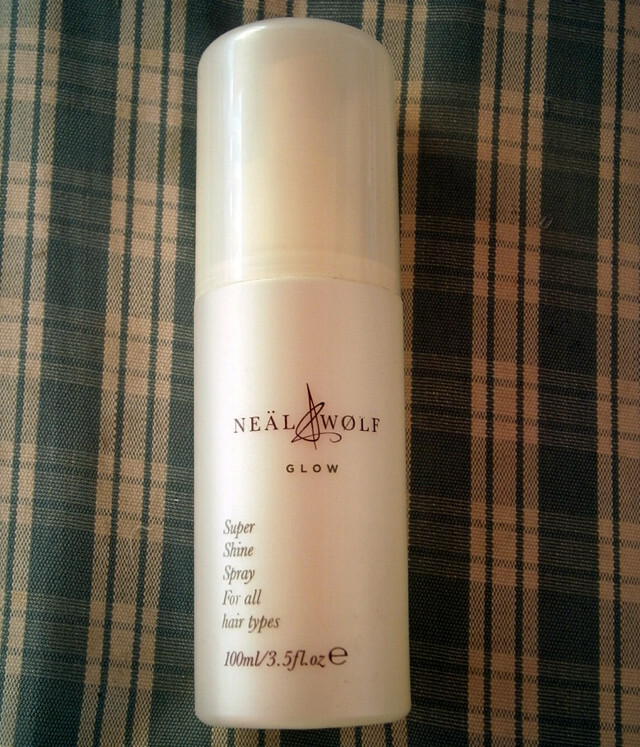 This stuff smells really good, and so far has made my hair shiny and soft, but NOT greasy! Which is good. I'll have to give it a little longer to see if it really keeps the frizz at bay.. Tip: Open the sachet BEFORE you get in the shower. It's really difficult to do with wet hands. I love exfoliating. It's a guilty pleasure of mine. I've been known to exfoliate so often that I damaged my skin. Lesson learnt. This stuff is lovely and my legs are very soft and dead skin free! 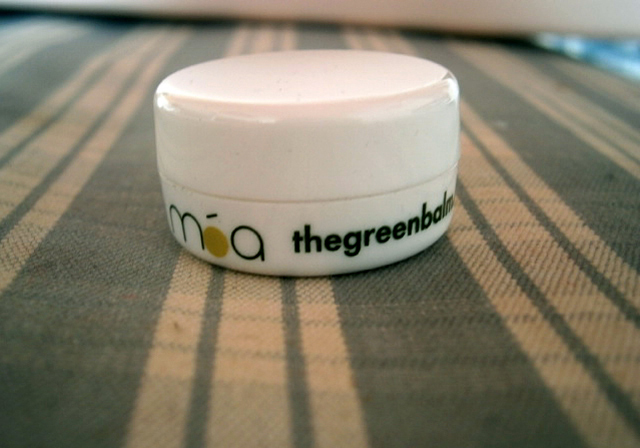 I love this balm... it says to use it anywhere but your eyes, so I've been using it on my lips and fingers, as they always get dry. It smells lovely, like tea tree or something. It's a really tiny pot so it's great to pop in your pocket. I reckon I will have gone through this in about 2 weeks at the most! 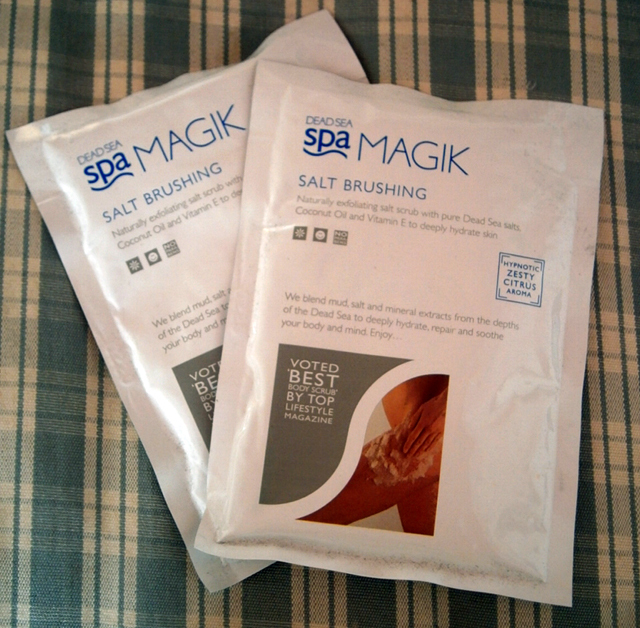 This is the first product I used. I was a bit disappointed when I opened it up to find the powder all over the place and the foam applicator not in its little hole, but apart from that I really like it. I wish the precision brush fitted inside the box, but oh well, you can't have it all! I always use a brush to fill in my brows, so I LOVE this product. You can stay. 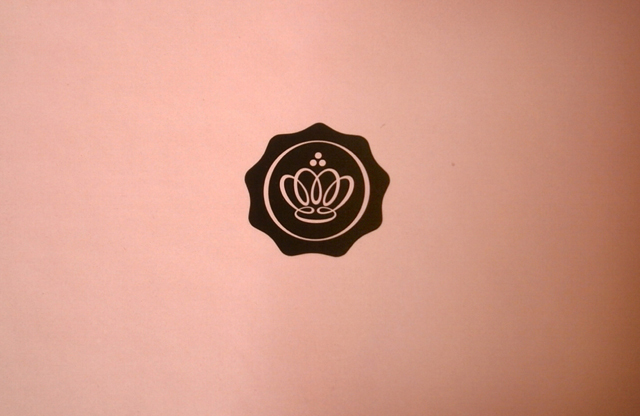 All in all I think GlossyBox is a great idea if you like trying out new products. I personally don't think I'll be buying them, as they're very hit and miss, and I can't really spare the money. It was fun trying it out though. Thanks GlossyBox! Although these product reviews are everywhere, I like it because it gives alternate perspectives to the products. I got the same as you bar the balm, they sent me an anti ageing night cream, i'm 20, excellent. I chucked the perfume too and cancelled it this month, expensive when like you say it's a bit hit and miss. its great finding out such mixed opinions from everyone! 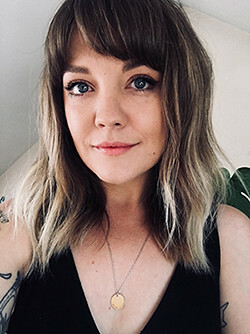 I'm not subscribing for the exact same reason as you - I'm too scared of finding something I love and not being able to fund it! I got the HD brows and perfume in my glossybox too. I thought the same, the HD brows is brilliant but the perfume is far too strong, I gave it too my mum and even she hated it. I havnt read a review that has liked it acually! I'm going to wait untill next glossybox but after that I think I'm unsubscribing too. I like the element of surprise but it's a very expensive box for something that you might not enjoy. 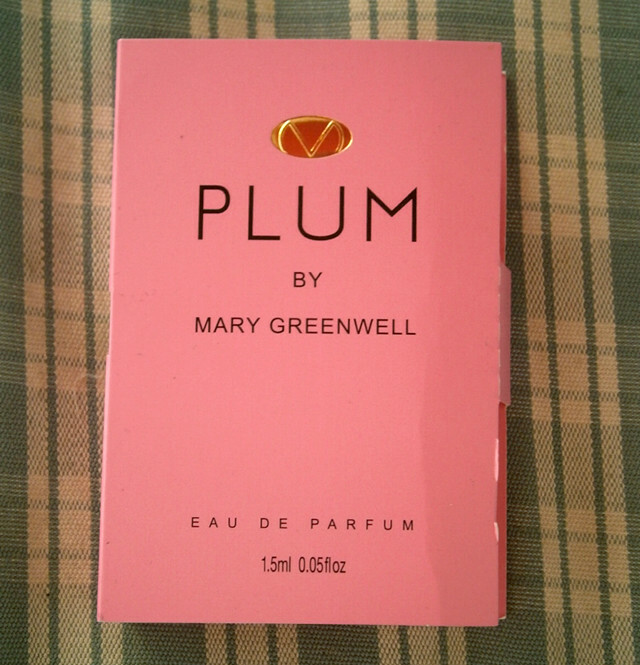 Perfume is such an odd thing because I loved Plum, it's a new favy, hehe I probs smell like an old lady all the time now! I agree with the HD brows palette, I wish the precision applicator wasn't separate because if you forget/loose it then your screwed! I think it's a great palette though. 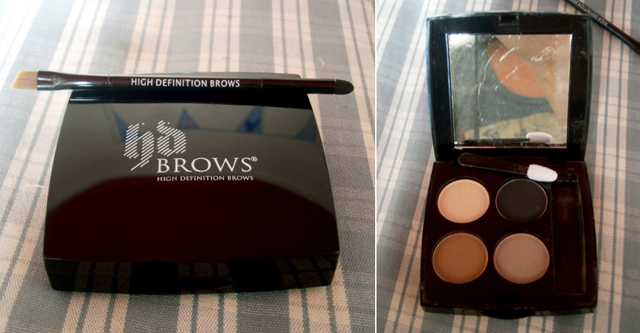 I'd love to try out the HD Brow Kit! Ooh, you lucky thing! I think I'll have to try out at least one glossybox. What a lovely box of treats to get in the mail!